Made by Ian, Ryan, Sean & Michael for Global Game Jam 2018 with Pixi.js. 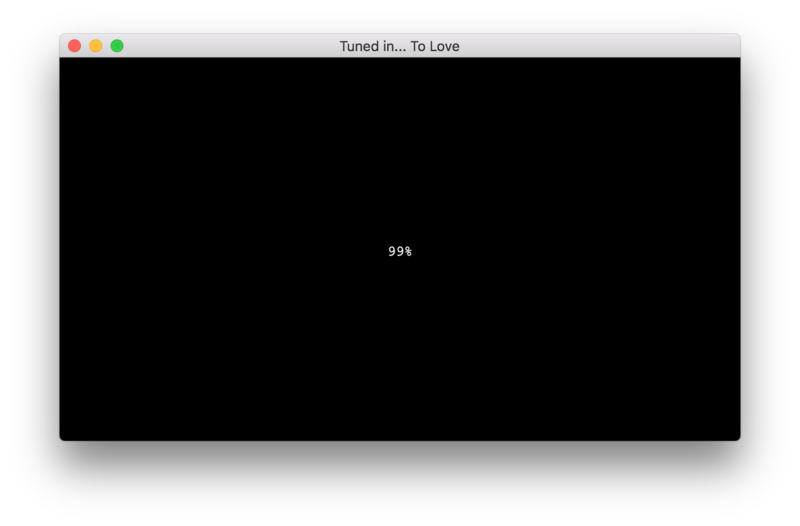 I can't get past 99% on the loading screen. Help! Hey, sorry for the super late response (didn't see this until just recently), but this bug should be fixed now. Thanks for pointing it out!